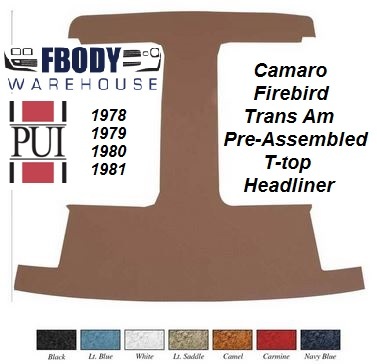 This is a new preassembled headliner board with material t-top for 78 - 81 Camaro Trans Am with Factory Fisher style t-tops. Includes the perforated vinyl material. 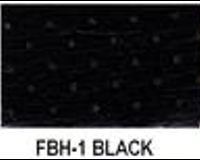 For use on factory fisher style t-top cars out of the box.